We all know that (most) politicians today are manipulative and shady, that they only care about their own ambitions and their party’s well-being and not about the people they should represent. At least, that’s how I feel about politicians. However, there are some of them who really have the best intentions and don’t really care about stuff like power or money. Meet some of the most famous animal politicians and pledge your allegiance to them now! Welcome to Alaska, and one tiny town called Talkeetna where for 20 years one very sweet cat served as an honorary mayor. Unfortunately, after long and successful political career and very fulfilled life, Stubbs passed away this summer. 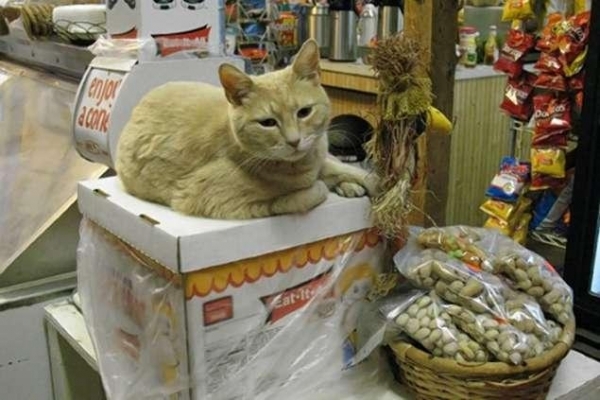 However, the memory of his achievements will always live as a part of Talkeetna's history, even though Stubbs wasn’t immune to the lavish lifestyle that his position allowed him to lead. For example, it is well known that this orange Manx loved drinking water, with catnip, out of a wine glass, but that small eccentricity never took away any love from him since he was a great mayor according to all the citizens. 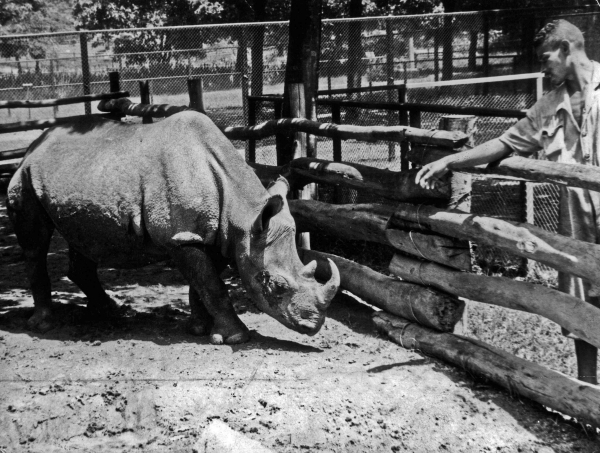 Cacareco was a truly popular rhinoceros who managed to get 100,000 votes in 1959 in a campaign for city council in Sao Paolo, Brazil. Cacareco actually means garbage in Portuguese and her nomination was supposed to send a clear message to the local politicians. Even though the students from Sao Paolo entered her name on the ballot as a practical joke, the number of votes Cacareco received have inspired many similar cases across the globe. 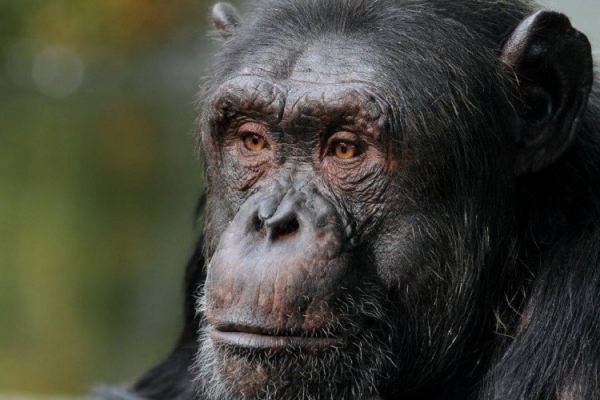 Another animal politician, this time a chimpanzee called Tião, comes from Brazil. Almost thirty years after Cacareco, this cute chimp was used to point out the rising political corruption. Tião was a candidate for mayor of Rio de Janeiro and even though the authorities have annulled all the votes for Tião and never announced how many votes he actually got running with a slogan “Vote monkey – get monkey”, unofficial estimates say that he got over 400,000 votes and came in third in this race. 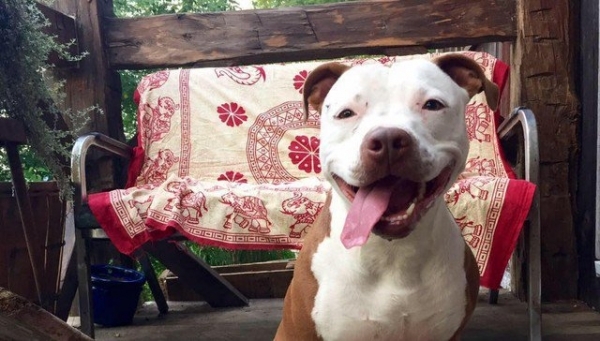 Brynneth Pawltro, an extremely cute and loyal pit bull, isn’t the first dog mayor of a tiny town called Rabbit Hash. They have been electing canine mayors since 1998, and Brynneth is the fourth dog to get elected to this prestige position. The first mayor was Goofy Borneman, then came the first black mayor Junior Cochran, and then the recently retired first female mayor of Rabbit Hash, Lucy Lou. Now Brynneth Pawltro gets her turn and she will surely do her best in her new job. 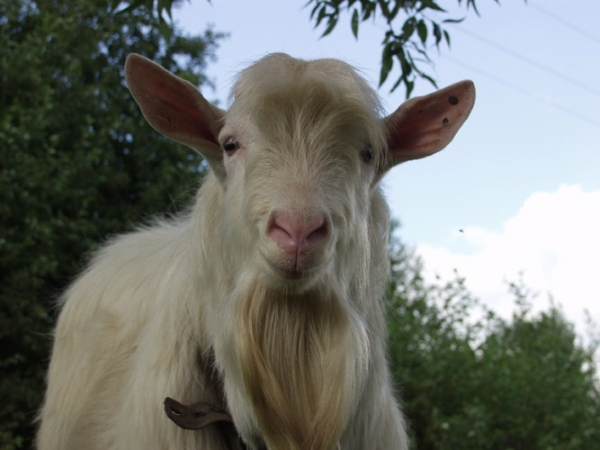 It is time to visit New Zealand now, and the town with an extremely long and tough name to pronounce, Whangamomona, which had an amazing “president”, a goat called Billy the Kid. Yes, president, since Whangamomona citizens declared themselves a republic in 1989, as a sign of protest for redrawing regional boundaries. Unfortunately, their president died after less than two years in office, and was then replaced by Tai, a poodle who decided to retire after less than one year in office. I guess being the president of Whangamomona is a very stressful job.